Many homeowners don't think about their furnace for much of the year, only to be frustrated when they go to turn it on in the fall and find a problem. Meacham Companies can help you avoid this situation with regular furnace maintenance. Regular furnace maintenance is essential to ensuring that your system works correctly when you need it. By getting a professional inspection from our experts, you can be sure that you don't need any major repairs or replacement. Call us today at 1-855-212-6496 or contact us online. We provide all furnace services in Auburn, Hopkinton, Sudbury and the nearby areas. A furnace requires annual maintenance to make sure it performs as it should. Even if your furnace appears to be working properly, it's smart to schedule a furnace maintenance appointment. The furnace inspection and maintenance work performed by one of our experienced HVAC technicians will ensure safe, efficient operation and help prolong the life of your heating system. Prep for peak performance. Annual furnace maintenance is the best way to ensure reliable, efficient performance after your system isn't used in the summer. Visual inspection: Your technician will check not only the furnace but also the fuel line, flue pipe, main plenum and ductwork. System check: Part of the maintenance includes running the furnace and blower to confirm that the thermostat is working correctly and that warm air is being delivered to your living space. If you've had any issues with your heating system, Meacham Companies can provide you with the right furnace solutions for your needs. We maintain all types of systems, and we can keep your furnace running optimally whenever you need it. 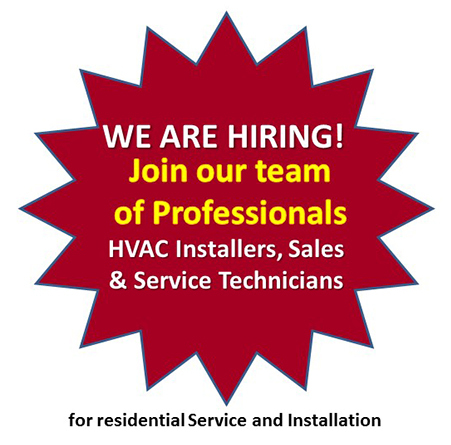 Call us today at 1-855-212-6496 or contact us online to get an estimate on any of our HVAC maintenance. We provide expert furnace maintenance in Auburn, Hopkinton, Sudbury, Sutton, Uxbridge, Paxton, Princeton, Weston Framingham, Franklin, Waban and the nearby areas.